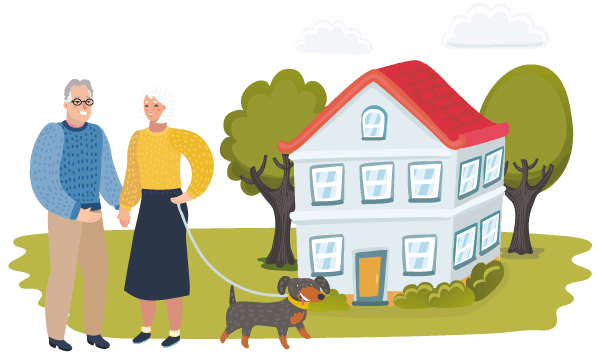 Specialists in letting purpose-built age exclusive properties, Girlings are the UK’s leading retirement property letting agent. 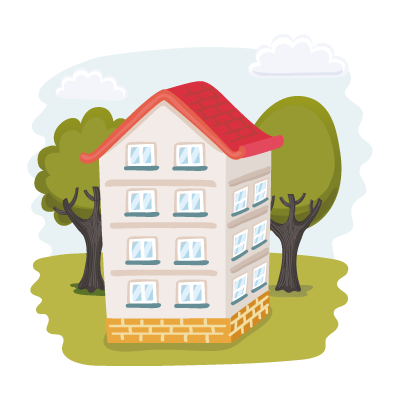 For 25 years we have been specialising in letting and managing homes allowing people to continue to live independently in later life. 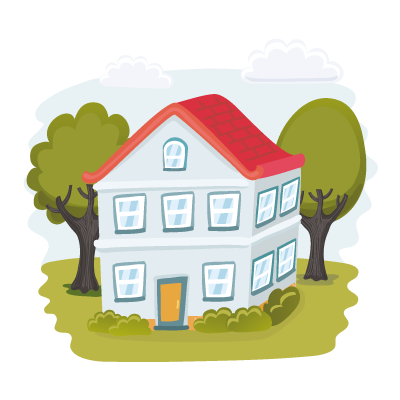 Through from marketing your property to the legalities and annual rent reviews, our friendly and qualified team are here to guide you. We are dedicated to finding and retaining the perfect tenants for you. 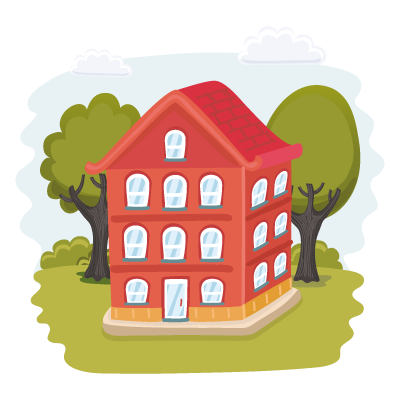 Girlings are proud to be members of key governing bodies, we believe it is important to ensure we are operating to industry standards and that our tenants and landlords receive the highest level of customer service. We advertise on Rightmove, Zoopla and Prime Location as well as promoting properties through our social media platforms, our own website and localised publications.